Utilities with a back-up generator need to comply with EPA's air regulations for Reciprocating Internal Combustion Engines (RICE). Information about EPA Air Regulations for Emergency and Non-Emergency Generators can be found here. 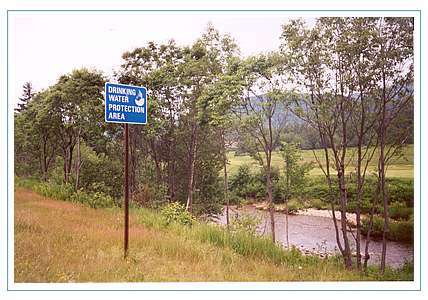 Information about New England's Drinking Water including private wells, EPA's programs to protect, monitor, treat, and transfer drinking water to residents and businesses, funding opportunities, technical assistance and more.